I was in the Philippines and I pampered myself at NAIA 3. Okay, now come back to business. I was in the Philippines - detoured momentous-. Of course, for an international passenger flying to the Philipines, we will be landing at NAIA terminal 3. So, there I was. As I did not have any place to go and I was all alone, bet the safest place to mingle is at the airport. So, I asked around and their tourist information, if I could find a place inside the airport to rest or any place that I could kill my time.. and they told me about the Transit Lounge! 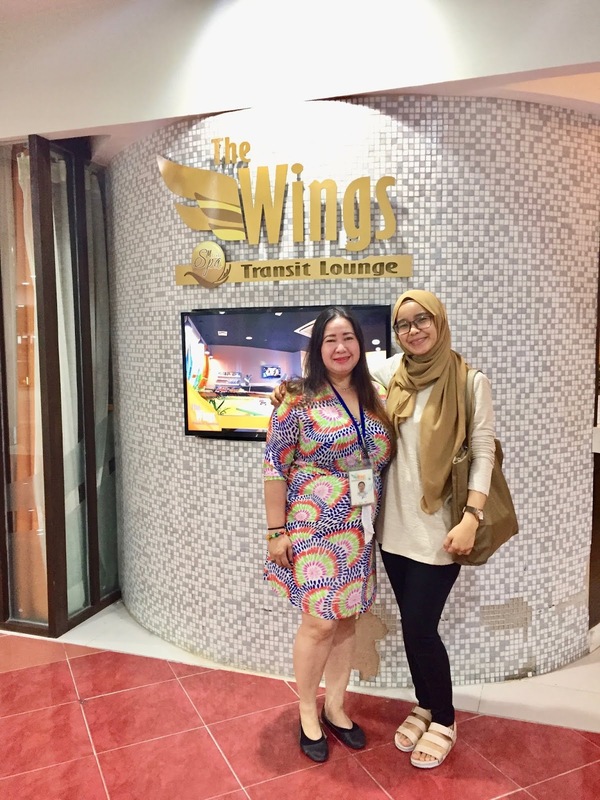 Named as The Wings, Transit Lounge, NAIA Terminal 3. This transit lounge has a few compartments. It has it's capsule, family room, shower, lounge area as well as their dining areas. If you want to rest and sleep without disturbance, you can choose to have a room. It consists of three types. 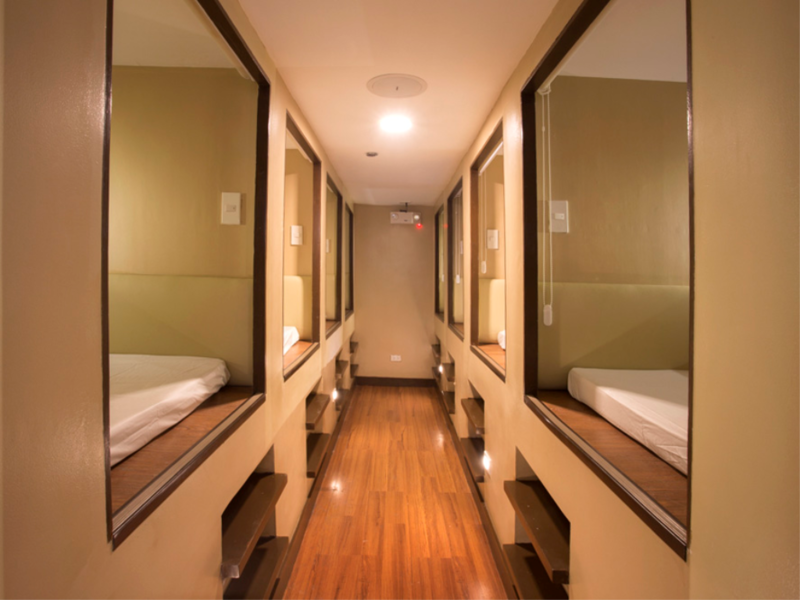 Capsule Room (fit for 1 person) with the rate of Php 1000.00 for 7.5 hours. 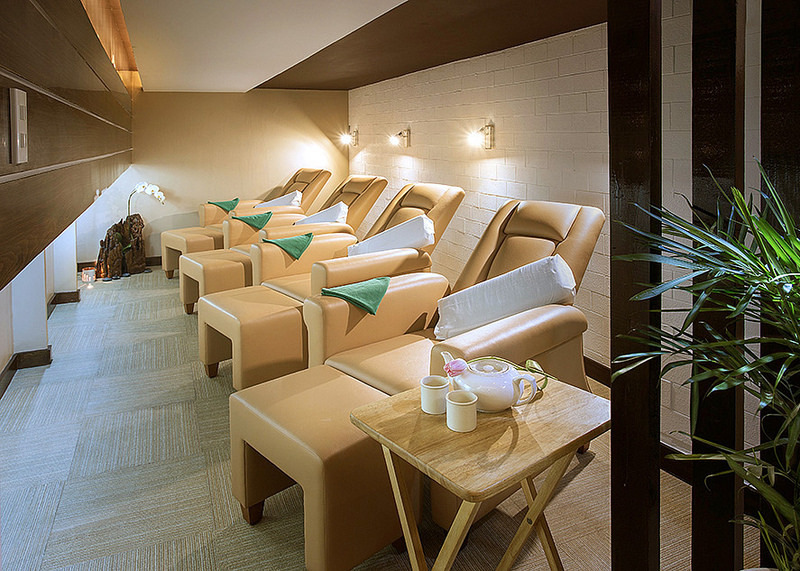 Twin Room (fit for 2 people) with the rate of Php 1,800.00 for 7.5 hours. Family room (fit for 4 people) with the rate of Php 3,200.00 for 7.5 hours. - Unlimited finger food buffet. 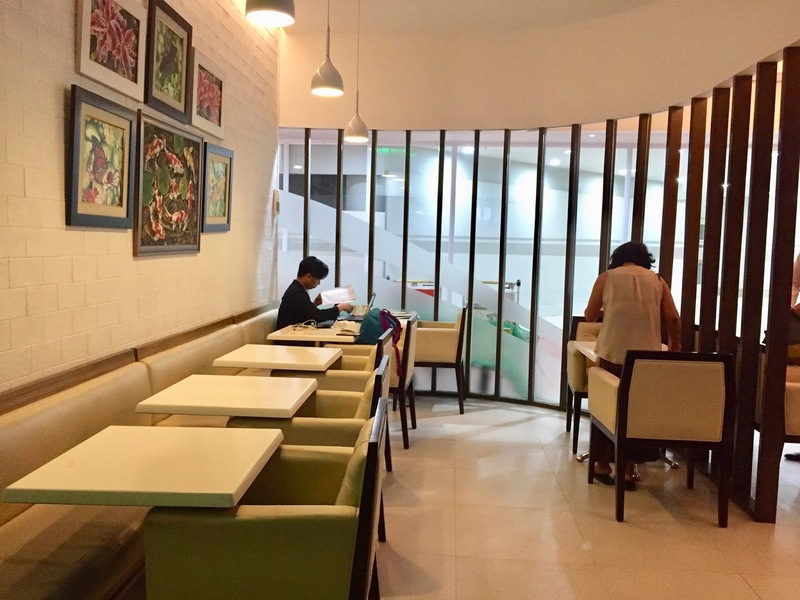 - Unlimited hot and cold drinks. - Use of the Business Center. During my stay, it was super comfy, I fell to sleep very quickly and had a very deep sleep! Totally a perfect stay for resting. Since the rate is PHP 1000 for 7.5 hours. I doubled it to make it solid 15 hours and they charged me PHP 2000 (around RM154). Super affordable with the great service they offered. Aside from that, if you wish to only rest without having to lay down on the bed, you may choose to have a lounge. 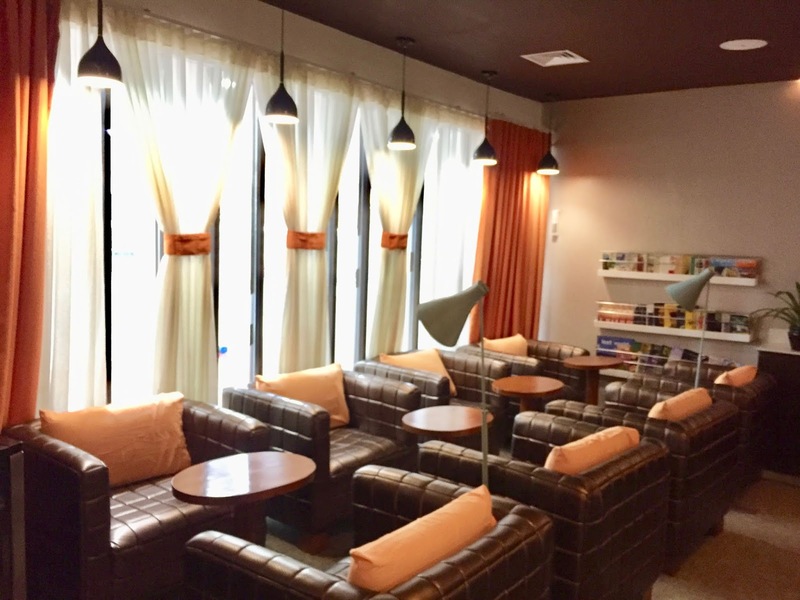 This lounge is only Php 700.00. Basically, it includes everything mentioned in the Capsule room, except it does not provide you with the shower service and of course no shower kit is going to be provided. They also provide you with the a la carte meal. You can order your meal and they will cook for you. Although it looks simple, but I tell you, it was nice and delicious. I would rate it 8/10 for the food. During my stay, I was greeted by their friendly receptionist. It was my first time in NAIA Airport. All alone and their staff managed to make me feel that Philipine is like home to me. Meet the ever so lovely lady, their operation Supervisor, Miss Joanne C.Ancheta! Thank you for your great hospitality! This definitely not my last stay!